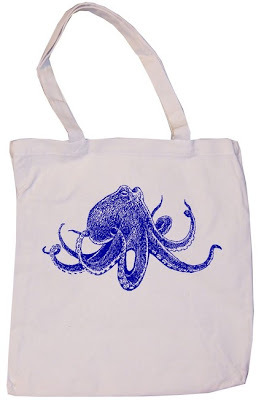 About a year ago, I hopped on the eco-friendly bandwagon and started using reusable grocery bags. 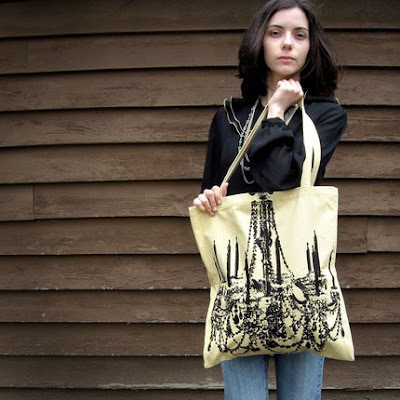 Since then, they've become even more popular and there are so many cool tote bag options out there. 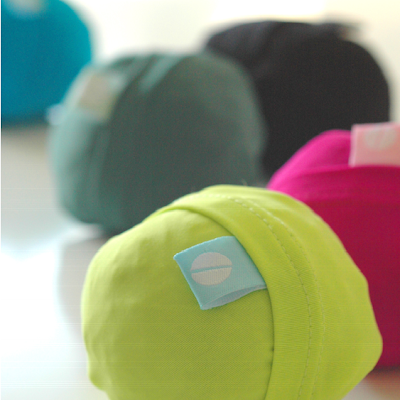 Bags from Flip & Tumble. 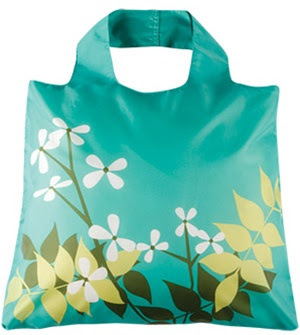 Floral bags from EnviroSax. 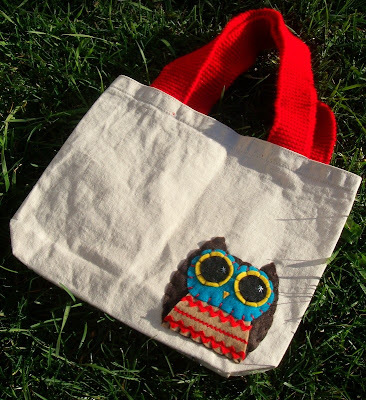 Owl tote by RainbowSwirlz. 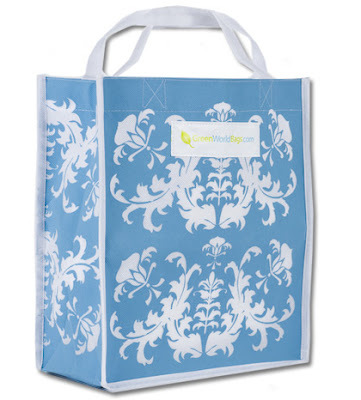 Damask pattern bag from Green World Bags. 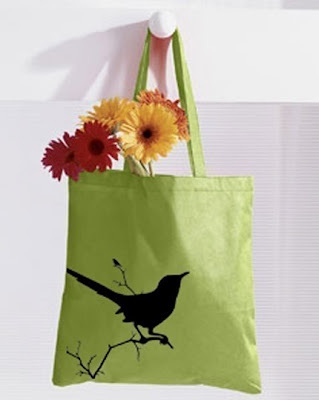 Birdy bag by Needlings. Chandelier bag by Pretty Raccoon. Octopus by Happy Family.